African American Brides Blog: Fully Engaged! Congrats! Is that your inspiration board? That is my inspiration board "prototype", or one of them lol! I think I created four today!! 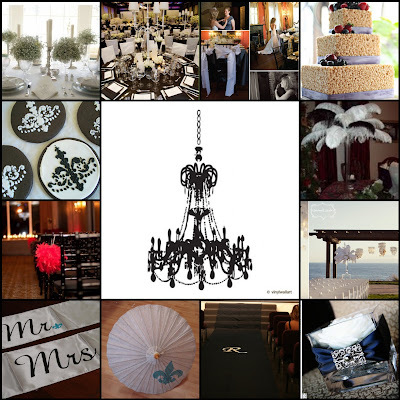 I am in love with the glam feel of the chandelier. nice reading your post .The dressing and the wedding preparation those are shown here are really enjoyable and helping. Thanks a lot.